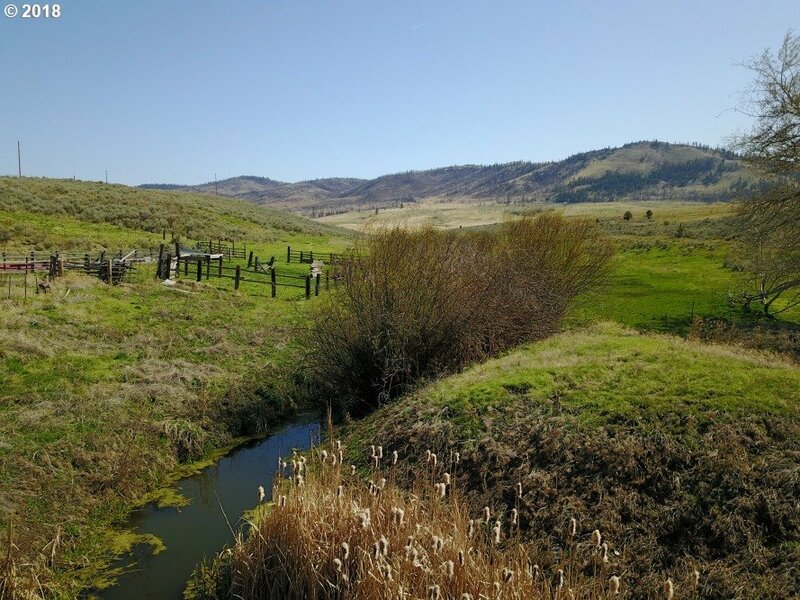 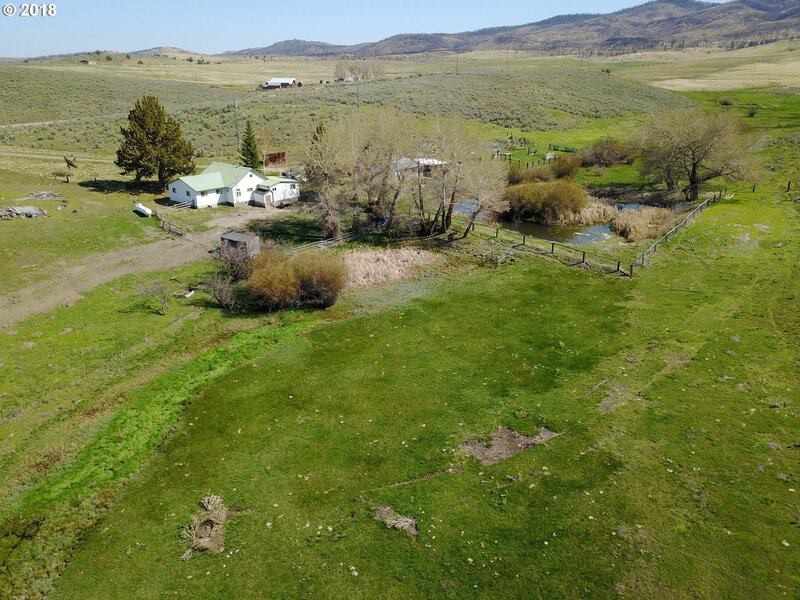 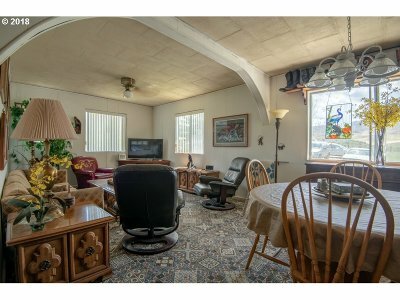 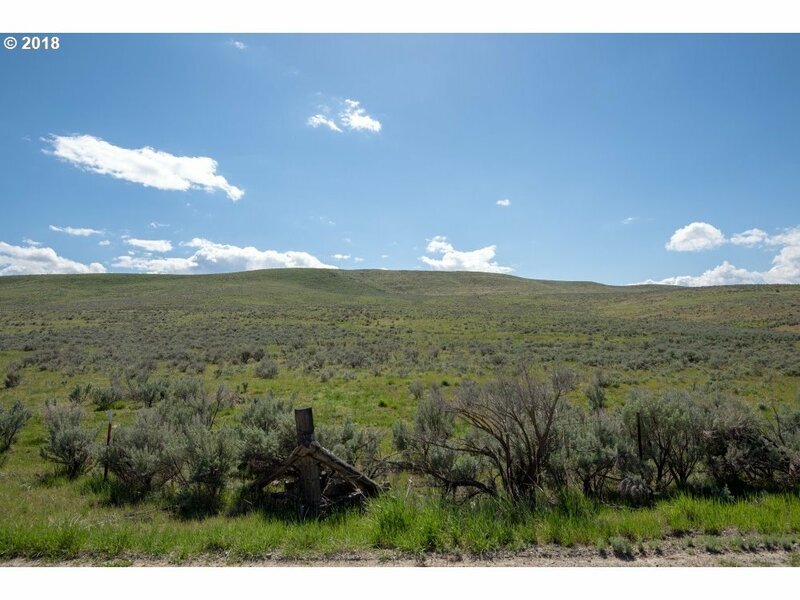 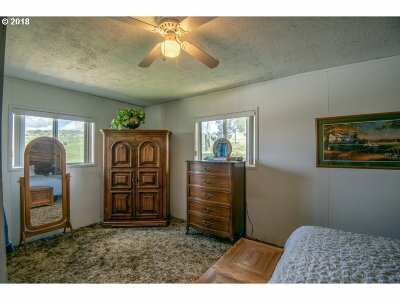 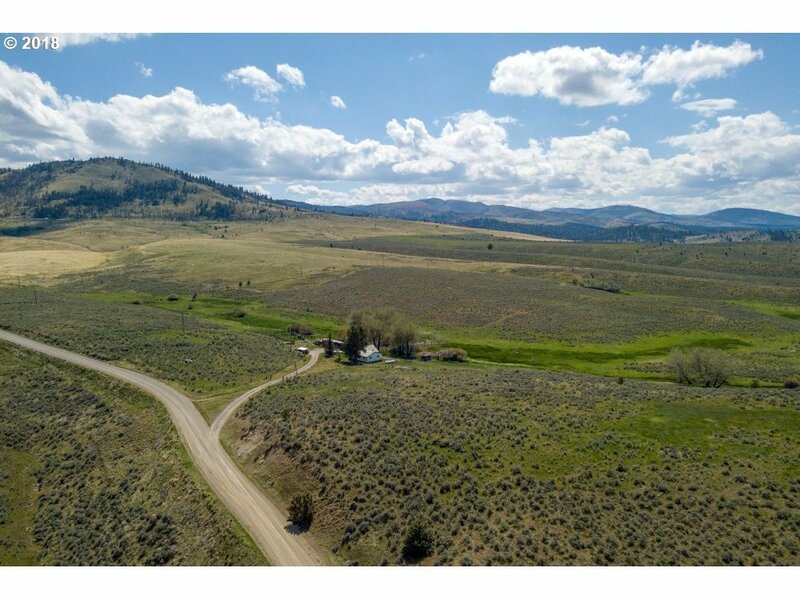 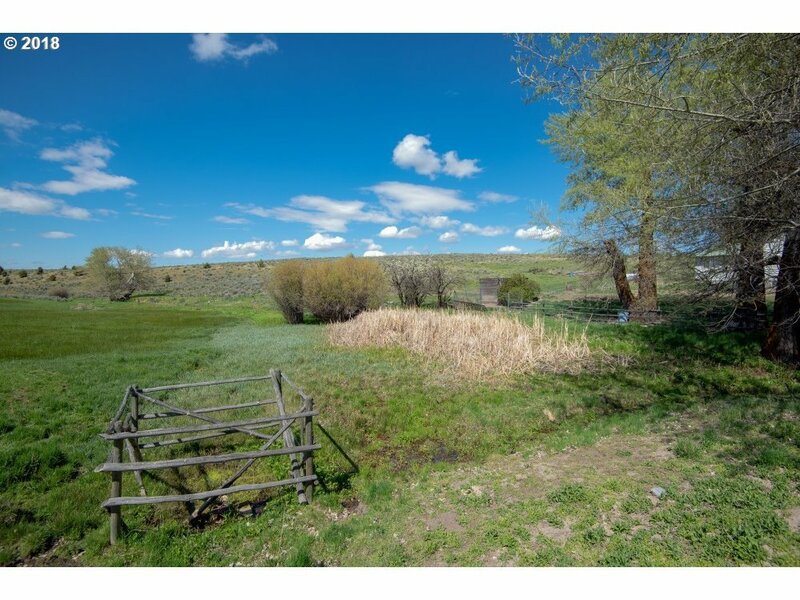 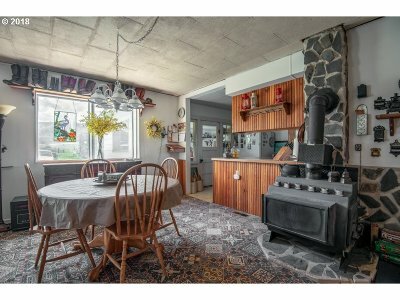 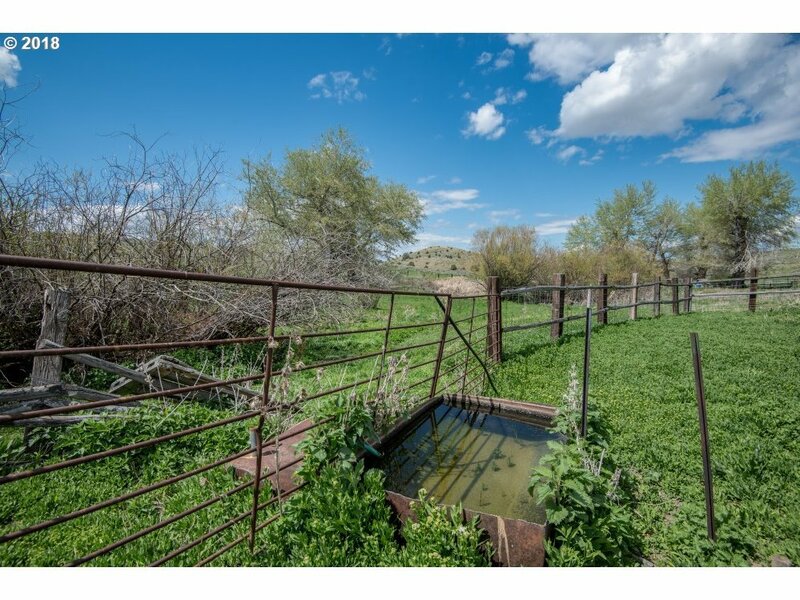 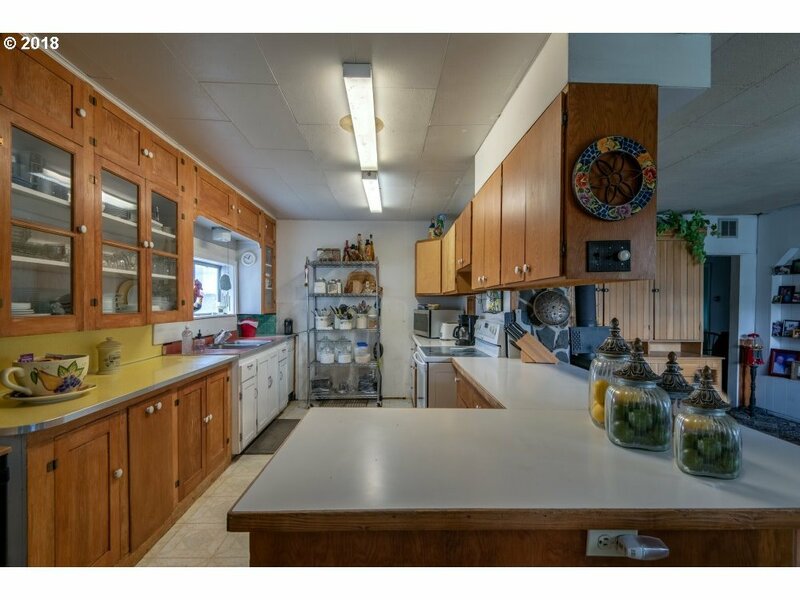 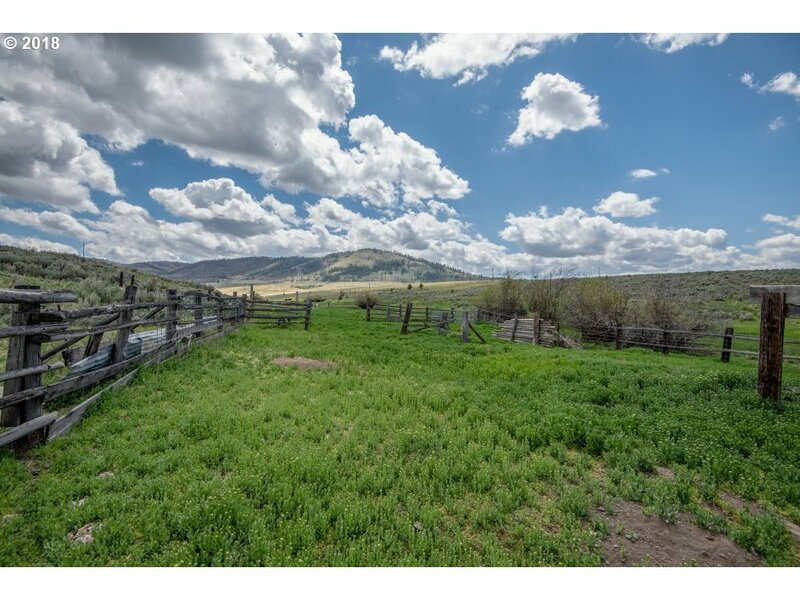 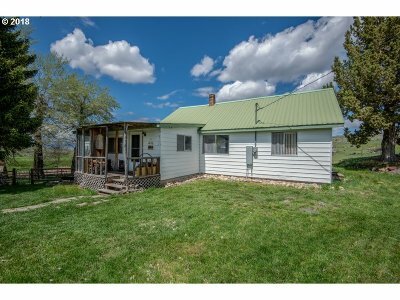 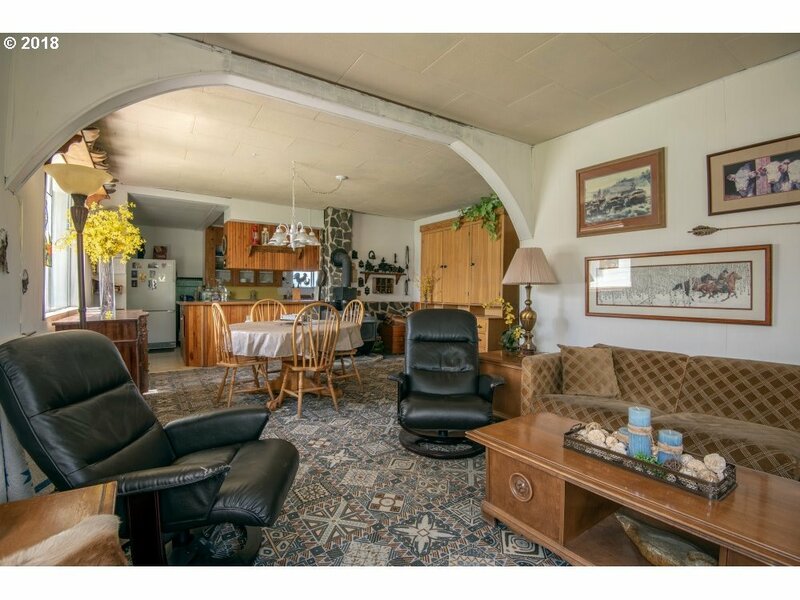 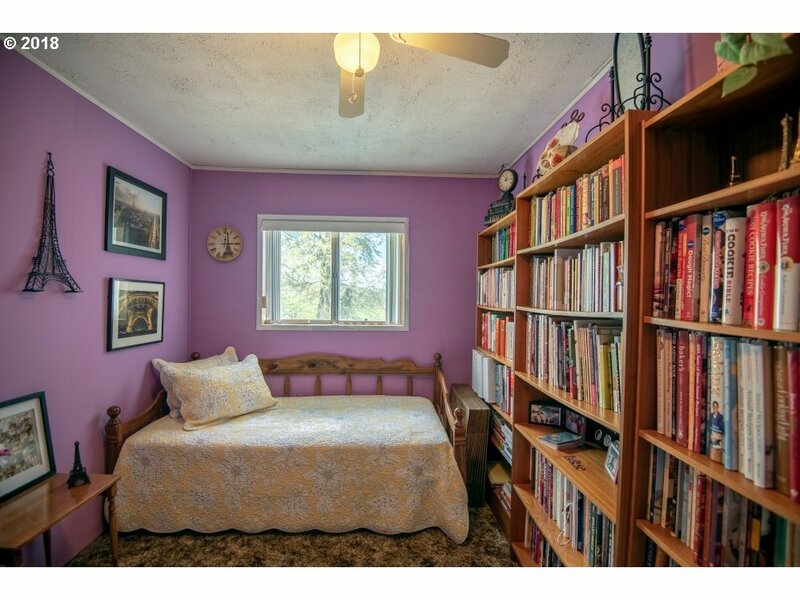 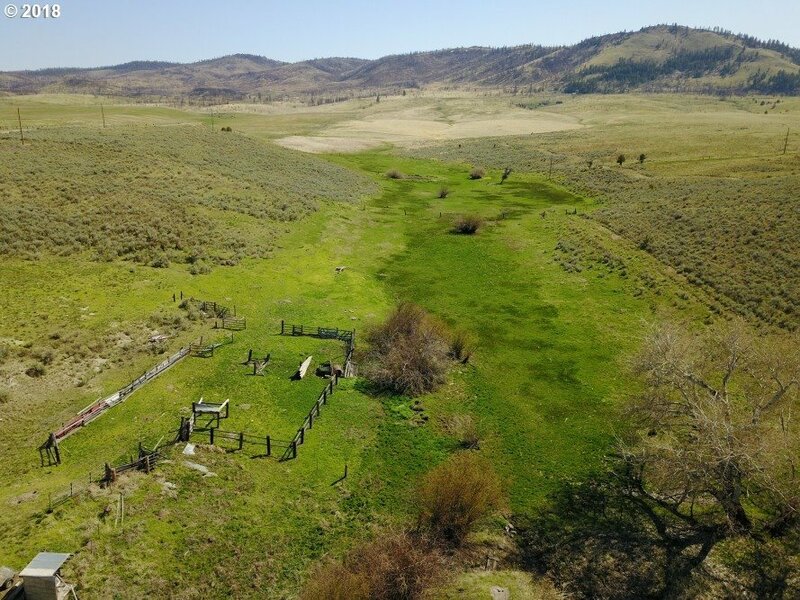 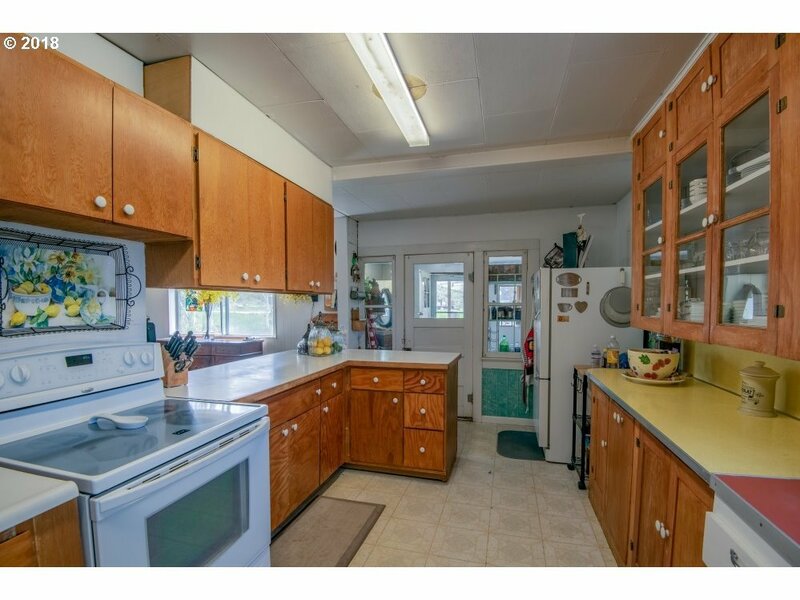 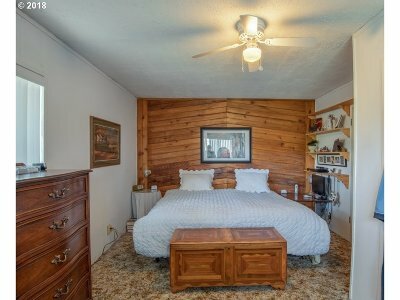 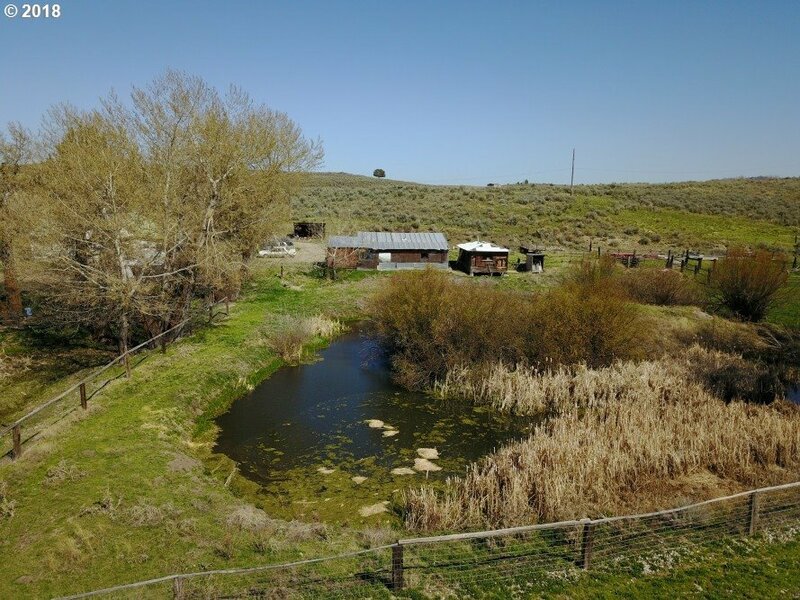 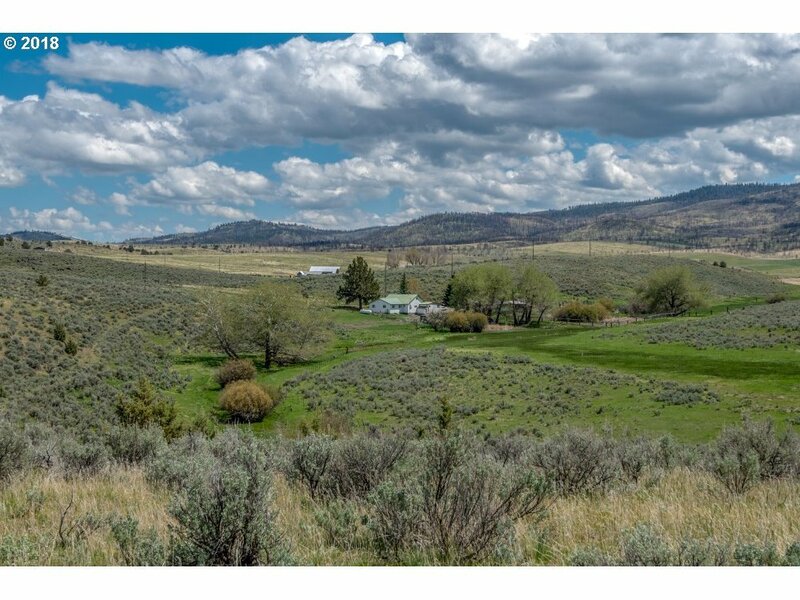 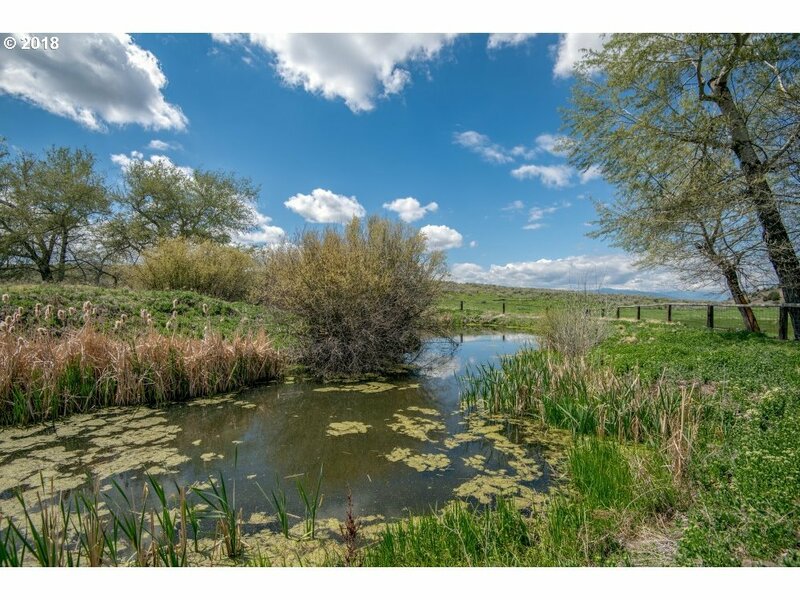 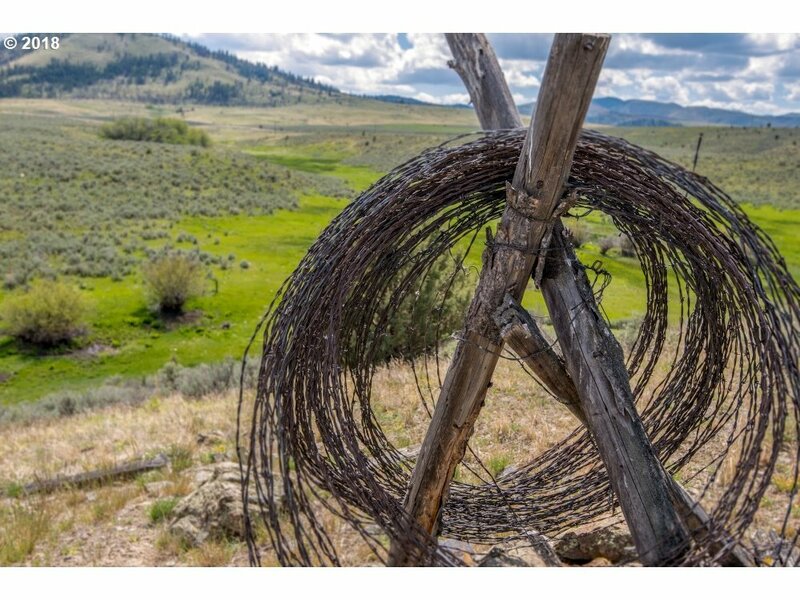 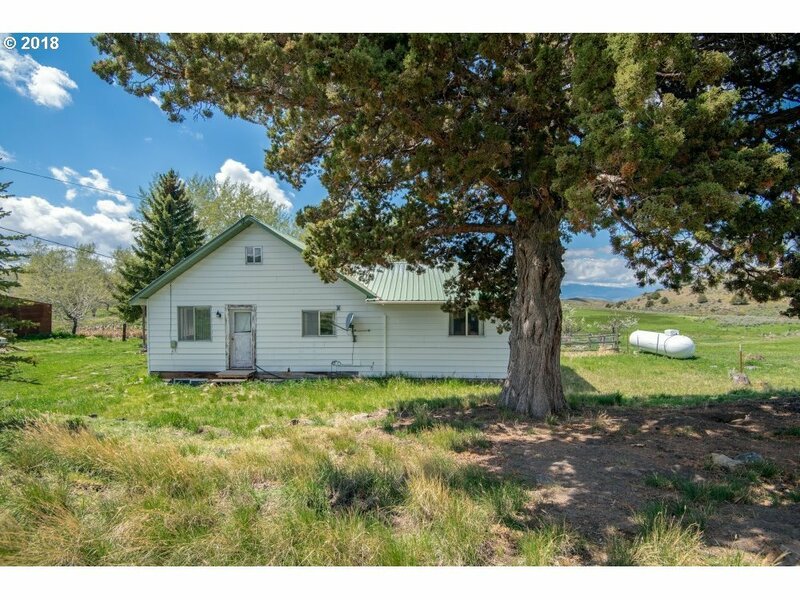 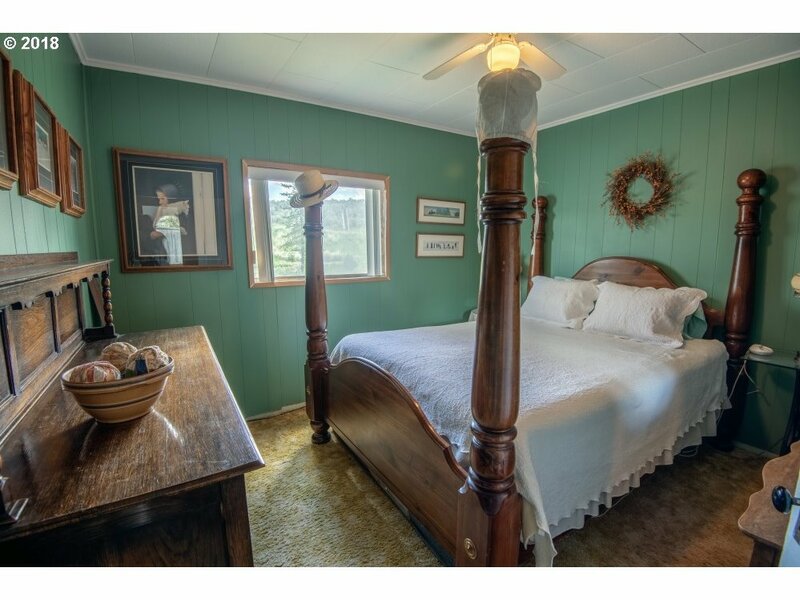 Large private ranch with mountain views, pond, year-round creek, and an inviting country home. 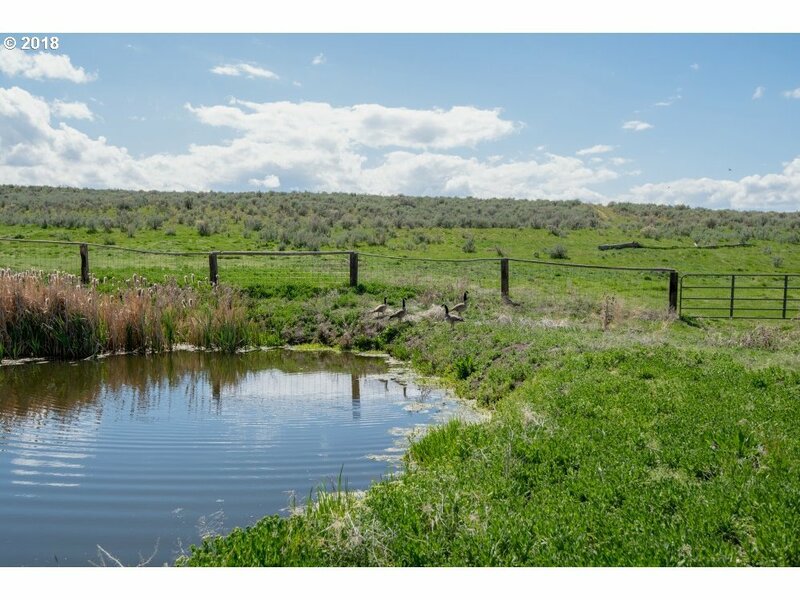 The partially fenced land features rolling hills, which would be suitable for pasture or dry-land farming. 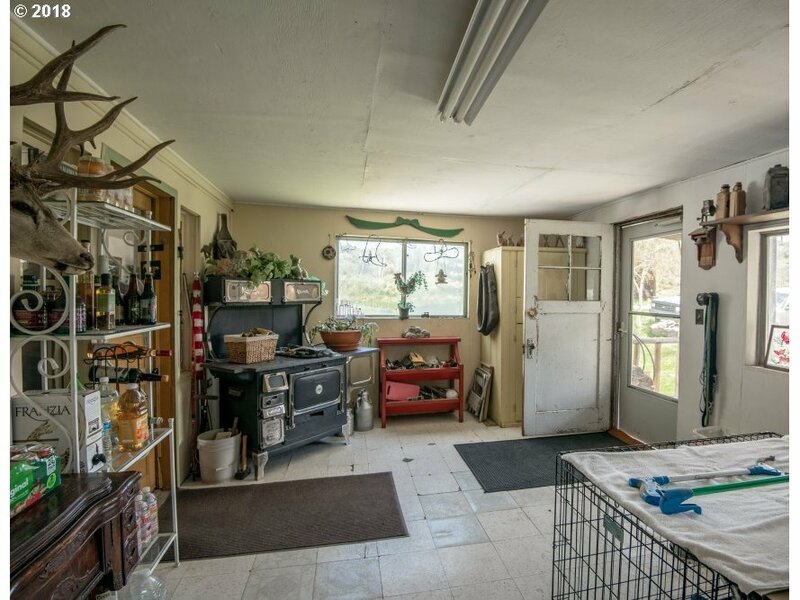 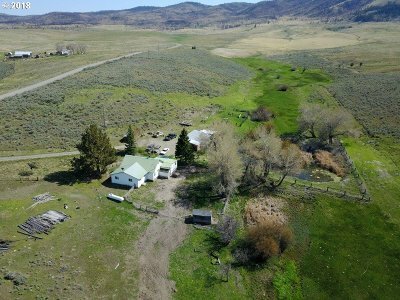 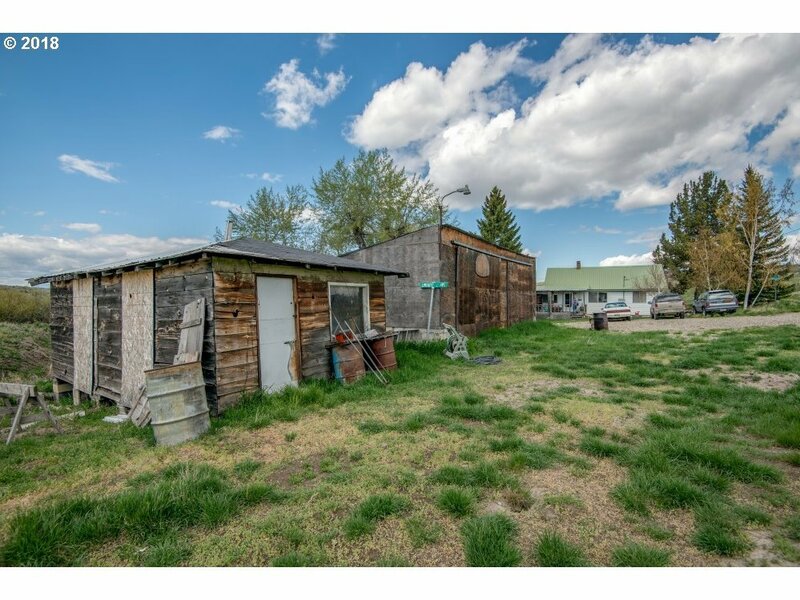 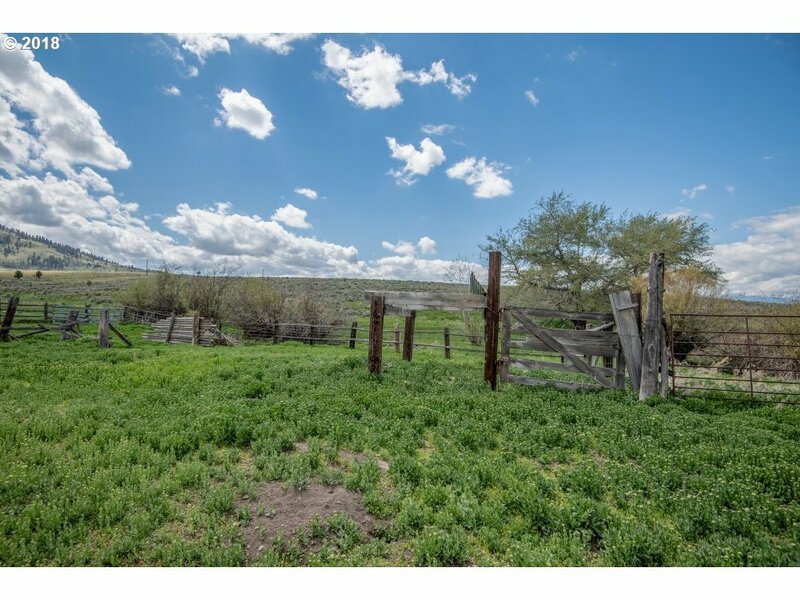 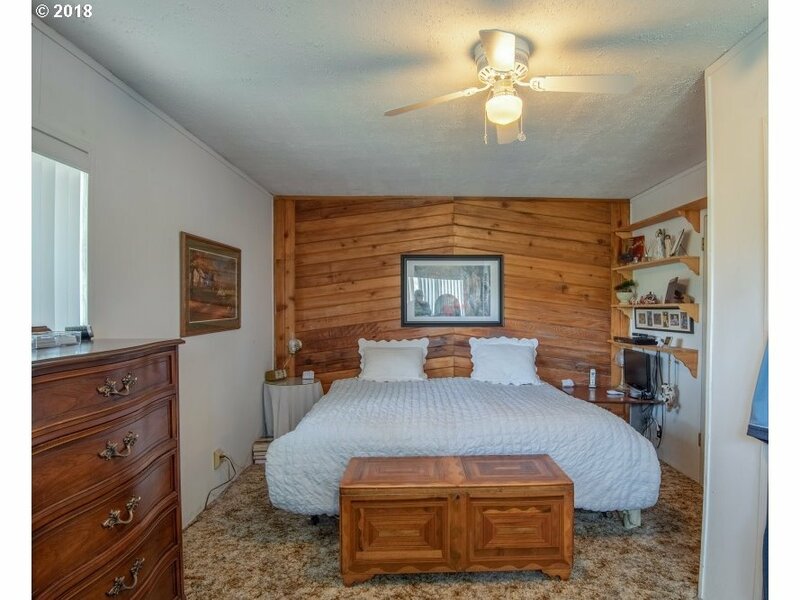 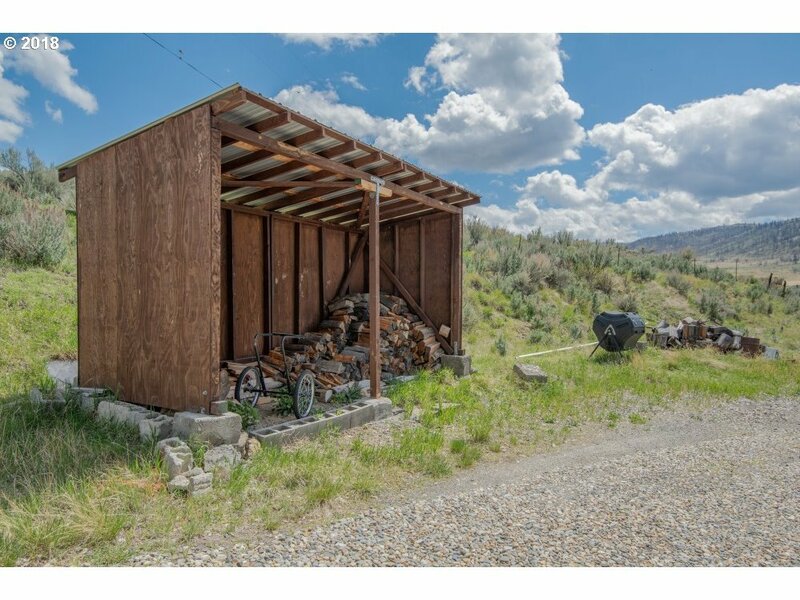 The property also contains two enclosed outbuildings, a woodshed, and a corral which is ideal for horses or livestock. 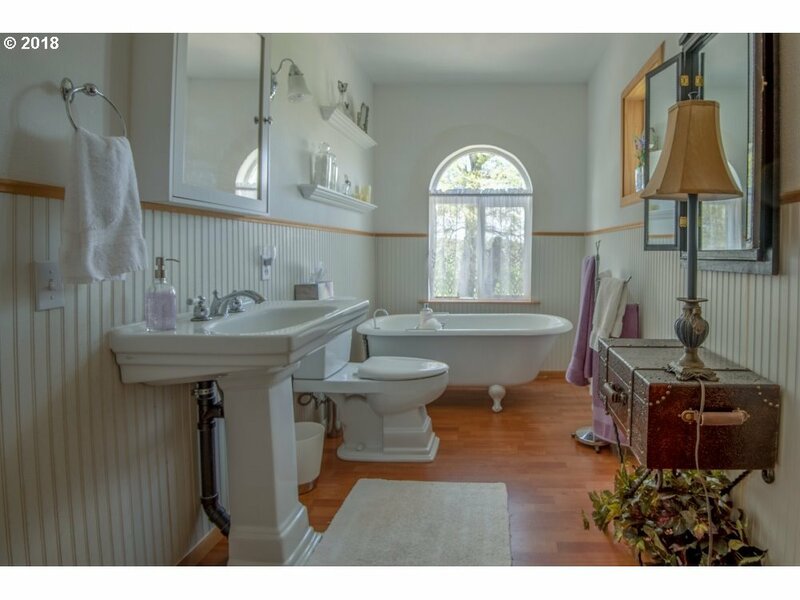 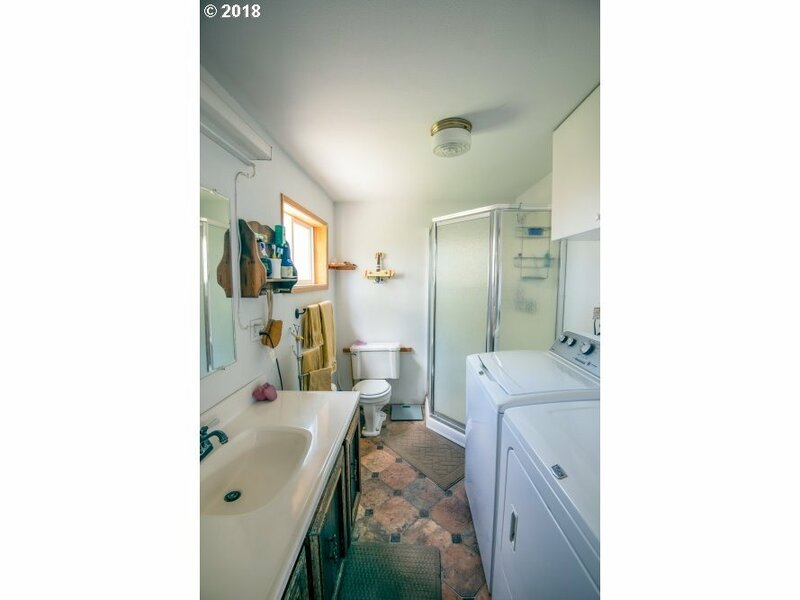 The interior of the home features a wood burning stove, and an updated bathroom with a claw foot tub.